Take a day trip to Kudat, the Northern part of Sabah. 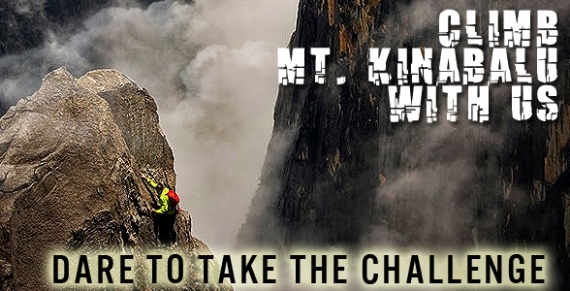 Explore the wonders of Langkawi on your own! 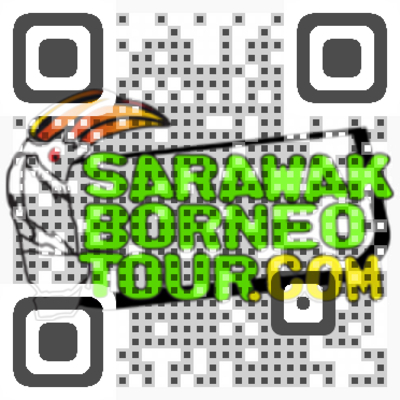 Borneo Travel will be an exciting and fun holiday if you do and experience everything that Sarawak has to offer. People say that going on a holiday in Sarawak is akin to having a Holiday in Paradise because we have everything that you want and look for in a long deserved holiday. 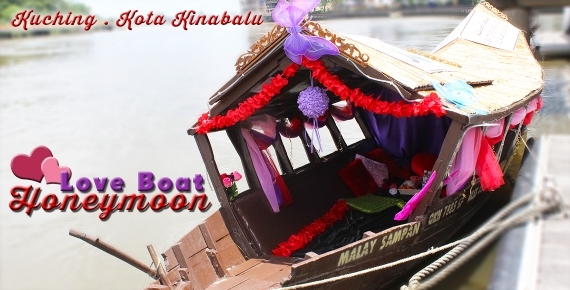 Start off your Borneo travel with a Kuching tour. Visit the Kuching museum, the cat museum, and especially the not to be missed Sarawak Cultural Village. When you visit Sarawak Cultural Village, you will get to learn the many tribes with their unique culture and their way of life. Go for Kuching city tour for a day and visit the Sarawak Kek Lapis village which is extremely popular with the tourists. 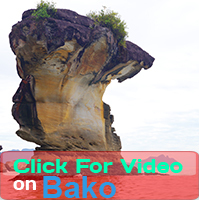 Bako National Park is a must visit if you are adventurous and go jungle trekking is your thing. Get up close with the wild boar, the silver leaf monkey, and the many nocturnal animals living there along with many rare plants found there. Mulu National Park is listed as a UNESCO Heritage site. Take a 20 minutes flight from Miri and visit the Deer Cave, Lang's Cave, Cave of the Wind, go visit the Penan Settlement and see how they blow music with their nose. The Iban longhouse is worth a visit too. See how many families stay together under one roof. Learn how they co-exist with each other harmoniously. Stay overnight with them and join them in their morning activities the next day doing basic things like hunt in the jungle or farming nearby. 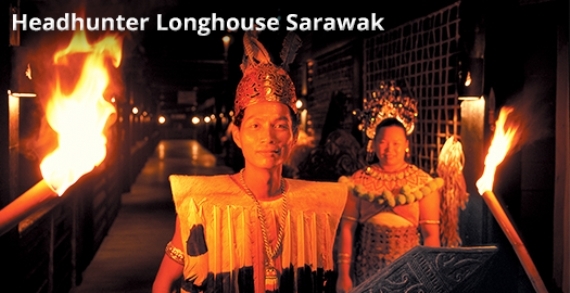 Sarawak is one of the largest state in Malaysia and it has something for everyone from young to old. Come check us out and be ready to be enchanted by our charming hospitality. 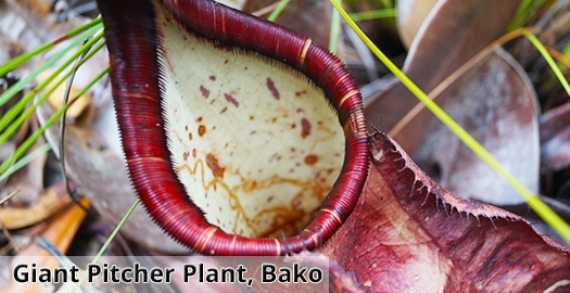 Sabah, the neighbouring state to Sarawak is another Borneo holiday favourite destinations with many things to do from Mount Kinabalu climbing, Sipadan island diving to island hopping from Manukan island to Sapi Island or Mamutik Island or adventure thrilling activity at Padas Whitewater rafting to Kiulu Whitewater rafting. Visit Mari-mari cultural village to see for yourself the many tribes cultural lifestyle there. You can even go on a Klias River Cruise to see the proboscis monkey and fireflies in evening. Sarawak, Sabah and Brunei right here waiting for you! Our trip was so enjoyable...we enjoyed very much... thanks for your help. Thanks also to our guide.